Business Loans for Veterans-The Best Options in 2018. Many veterans don’t always recognize that their military backgrounds better prepare them to face the challenges of entrepreneurship than their civilian peers with comparable years of work experience. In fact, according to VettoCEO.org, service men and women who risk their lives for others understand how to assess risk like no other group in society. About 9 percent of private sector firms are owned by a veteran, and these companies employ nearly 6 million workers. There are numerous loans for veterans, service-disabled vets, active duty service members, reservists and National Guard members, spouses, and widows of service members. Introduction to Entrepreneurship, a two-day course for those interested in learning more about the opportunities and challenges of business ownership. It features subject matter experts from the SBA and its network of partners who teach the course at 165 military bases worldwide. Add-on courses are available. Business Plan Preparation assistance. The SBA’s Veterans Business Outreach Centers (VBOCs) help clients develop a five-year business plan, including executive summary, options on the legal formation of the business, organizational structure, SWOT analysis, a marketing plan, and a financial plan. The VBOCs help with budget projections, and funding requirements. Comprehensive Feasibility Analysis. Experts will analyze the strengths and weaknesses of the business plan to increase the probability of securing capital. Mentorship. VBOCs conduct, as appropriate, on-site visits with clients to ensure adherence to their business plans. 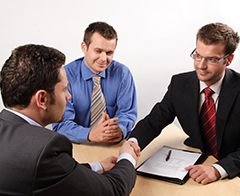 Business Developmental Related Services. 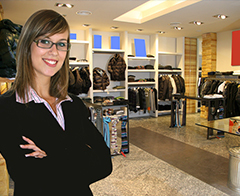 VBOCs offer assistance and training in franchising, international trade, Internet marketing, accounting, and more. To learn more information about Boots to Business, email boots-to-business@sba.gov or call 202-205-VET1 (202-205-8381). “In 2017, VBOCs provided training and counseling to more than 48,000 clients,” said Barb Carson, Associate Administrator for SBA‘s Office of Veterans Business Development. Of all the SBA loans that go to veterans, 73 percent are $350,000 and below, according to SBA figures. The SBA Express Loan Program, which provides loans of $350,000 or less, is the SBA’s most popular loan delivery method. In fact, nearly 60 percent of all 7(a) loans over the past decade were granted through the program. Since its inception, SBA Express has been among the most popular methods for securing capital for business owners who are former service men and women. 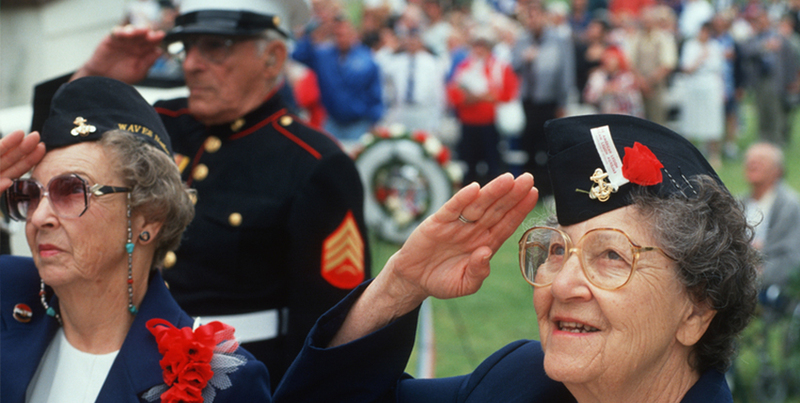 Veterans: Form DD 214, which is provided to honorably discharged veterans. Service-Disabled Veterans: Form DD 214 or documentation from the Department of Veterans Affairs (DVA) that the individual is determined to have a service-connected disability. Reservists and National Guard: DD Form 2, Armed Forces of the United States Identification Card (Reserve). Current Spouse of a Veteran: The veteran’s Form DD 214 and evidence of status as a current spouse. Widow of Active Duty Service Member (who died in service or from a service-related disability): Documentation from Department of Defense or from DVA.